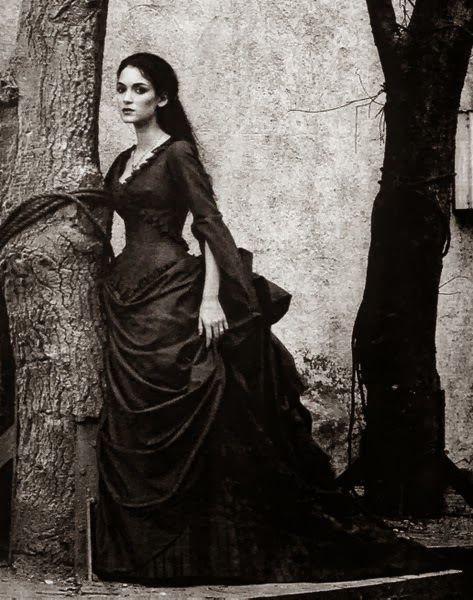 I think that the most important thing to happen to Transylvania was the First World War, also known as the Great War or World War One (I). Its effects in the area were profound. 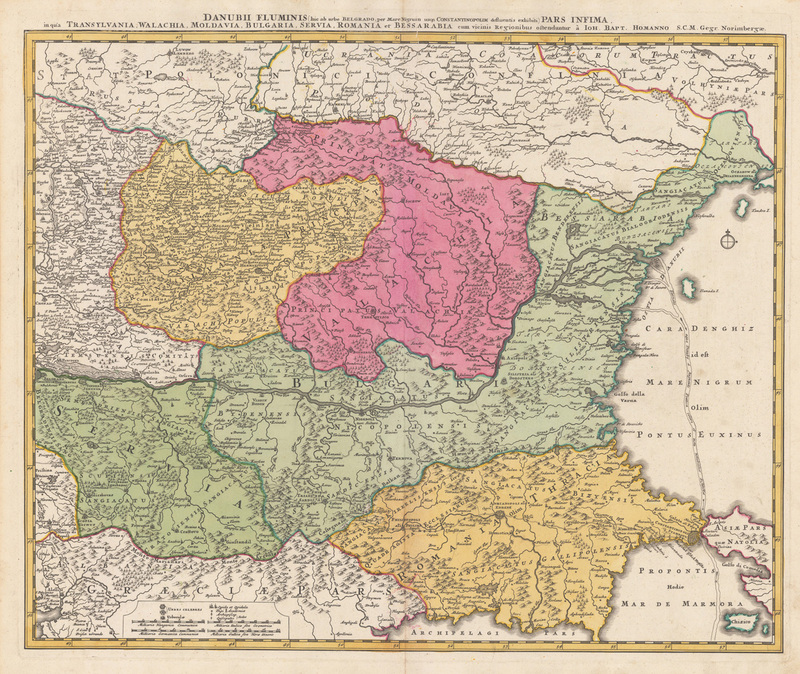 Before this time Transylvania was a part of Hungary which was a part of the Austrian Empire. From 1867 onwards Transylvania was a province within the Austrian Empire, after the unification of the Kingdom of Hungary with Austria. 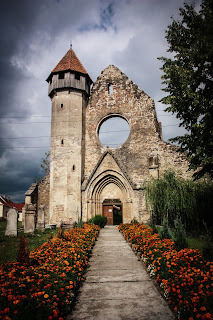 Although at various stages in history Transylvania was linked with Austria, but not in this way. 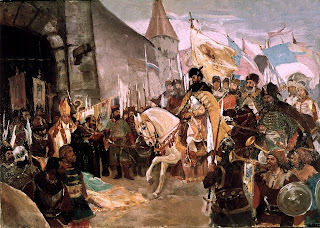 It was for a time a part of Romania but for less than a year between 1599-1600. Before then it was an independent principality. 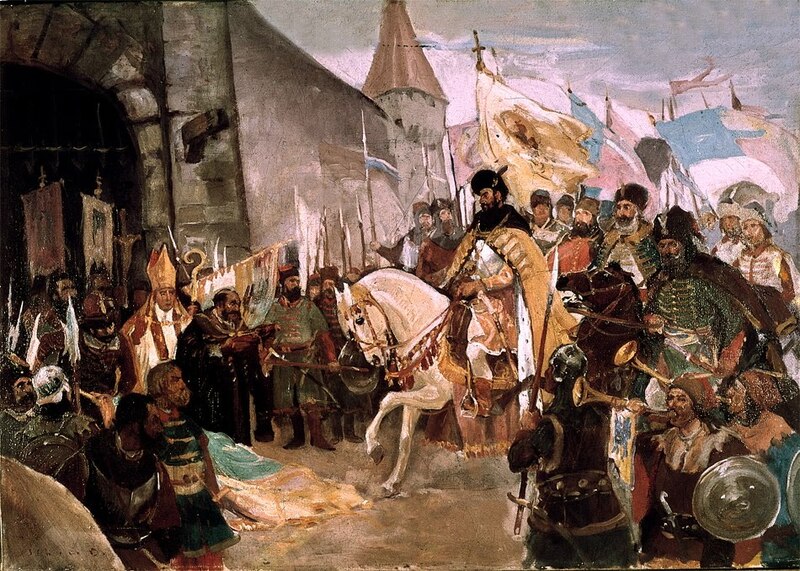 After this time, Transylvania was a part of the Kingdom of Hungary which was a part of the Empire of Austria. As a result many men from Transylvania served with honour and rose in ranks in the Austrian Imperial Army. The ruler of this Empire was Emperor of Austria, and King of Hungary Franz Joesph. He was a focused man, who wanted nothing more than to up hold traditions, and keep power in Vienna. He had already faced a revolution in 1848. Still, when his heir died in Yugoslavia, in August of 1914, he needed help from Germany. This created the war that changed Europe, and Transylvania. At the end of the war, anarchy was descending upon Austria and Hungary. 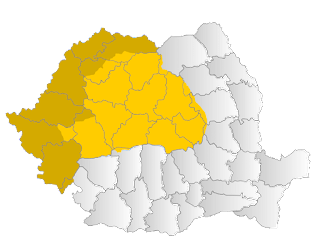 Romania wanted more land to fulfill their dreams of Greater Romania, which included Transylvania and the Banat, a small piece of land south of Transylvania. There were many who supported this idea in Transylvania, included in this group were the Saxons and the Romanians. To this day, except for a time when the Northern area of Transylvania went back to Hungary, between 1940 and 1945, Transylvania has remained a part of Romania. Where is Transylvania? It is on the western part of Romania. That is where Transylvania is, but it is also important in North America... for a different reason. Correction at teh time it was the Kingdom of Serbia. Whose future Queen was a daughter of Queen Maria of Romania.